Click on the link to order your copy of “The Old Guitar” today! The new single release from Gerry Guthrie is entitled ‘’The Old Guitar’ it’s an original song written by Ireland’s foremost songwriter affectionately known as the man with the golden pen Henry McMahon. 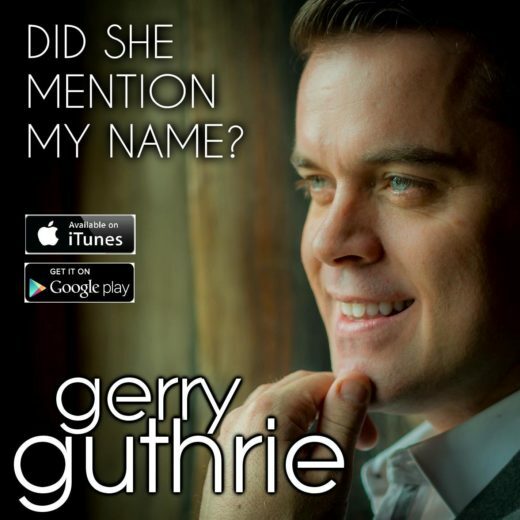 The song tells the true story of when Gerry’s interest in music first started. It all began when Gerry was a young boy he found an old beat up guitar without strings that had lain in his grandmother’s front room for more than thirty years. He took a likening to the guitar so his grandmother allowed him keep it even though every time she saw it in her front room it brought a tear to her eye. Gerry took it with him everywhere he went. A little later on he sent a letter to Santa asking for a guitar of his own so he could learn to play and of course Santa obliged. 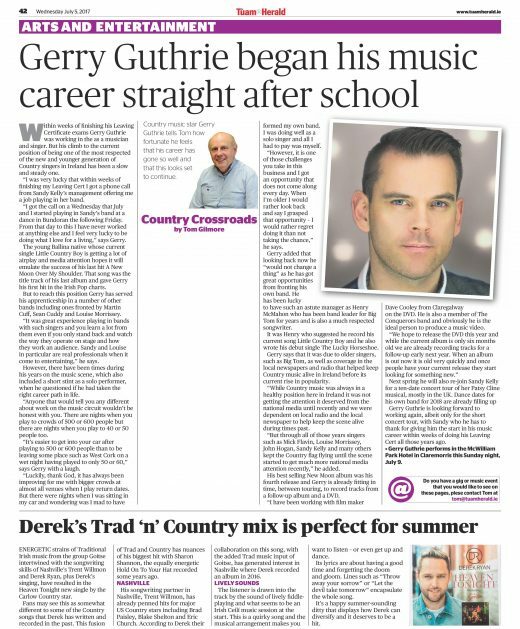 Gerry was determined to master the guitar and as well as working hard on his own to achieve this he also took lessons from Joe Sweeney. 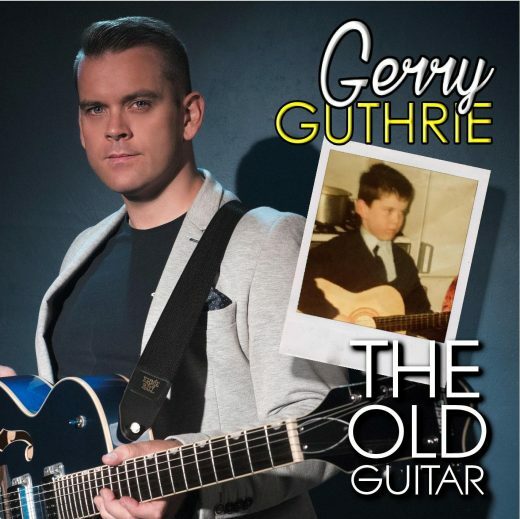 Gerry’s mother attributes his interest in music to the old guitar, Gerry never did meet the boy who left the guitar behind when he left home or never heard him play a tune. When Gerry finished school he played guitar with a number of local groups around Ballina, and with bands on the national scene until he joined forces with his now manager Henry McMahon and formed his own band, Gerry is one of the top Country acts on the scene now playing the top venues on a weekly basis. Many Thanks to Tom Gilmore for this piece in the Tuam Herald recently, Hope you enjoy reading it…. 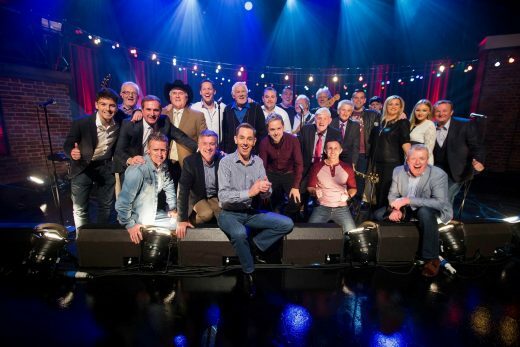 Delighted to be invited to RTE to take part in this years Late Late Show Country Special! It’s going to be a great night, looking forward to catching up with all of my colleagues! Tune in!